1965-68 Full Size Chevy Conversion Kit. B-Body. 1965-68 Full Size Chevy Conversion Kit. B-Body. 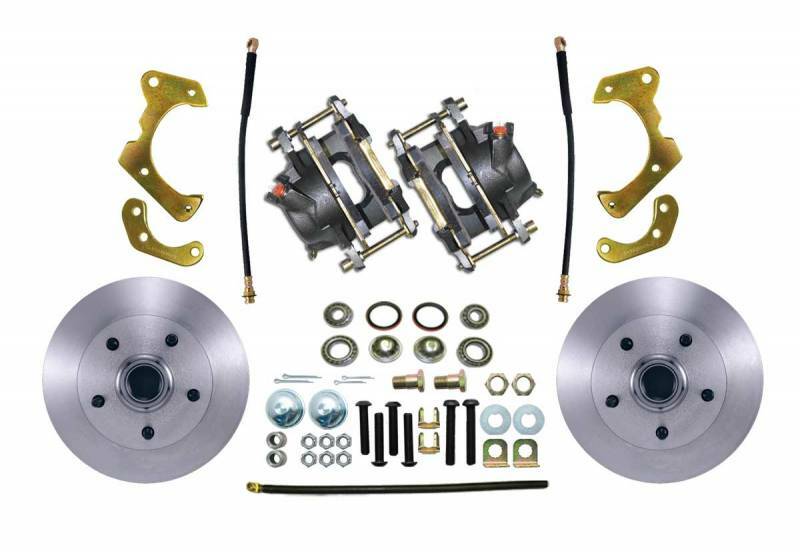 This is the basic kit which includes everything you need to convert your front drum brakes to disc. This kit does not include the Booster, Master cylinder or prop valve. 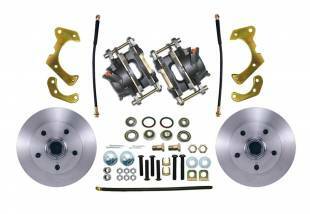 ***WORKS ON 65-68 IMPALA AND 66 BEL AIR*** *NOTE* This kit is not compatible with the Buick B Body cars (Wildcat, LeSabre, etc).